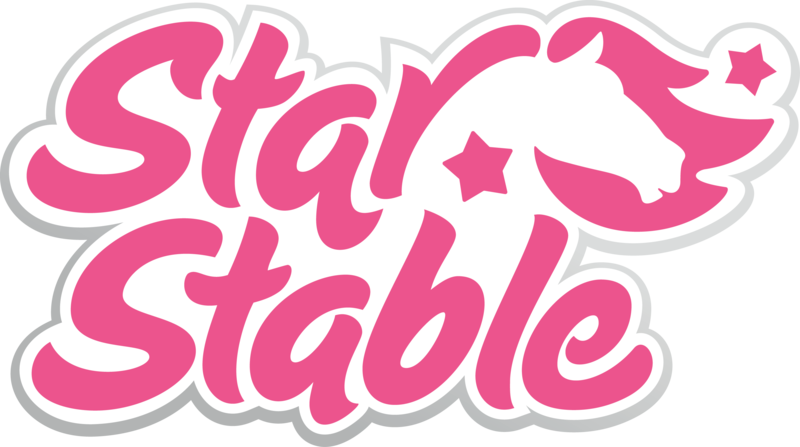 Achievements are accomplishments you’ve made while playing Star Stable. There are lots of different achievements and you can find all achievements in your journal (which you can open by pressing the J-key on your keyboard) to see exactly which ones you've completed as well as what you need to do to reach the next one. Check your journal to know which achievements you have already completed and which are still in progress.